These are beautiful! Awesome job Debbie! Beautiful card and tag Debbie! 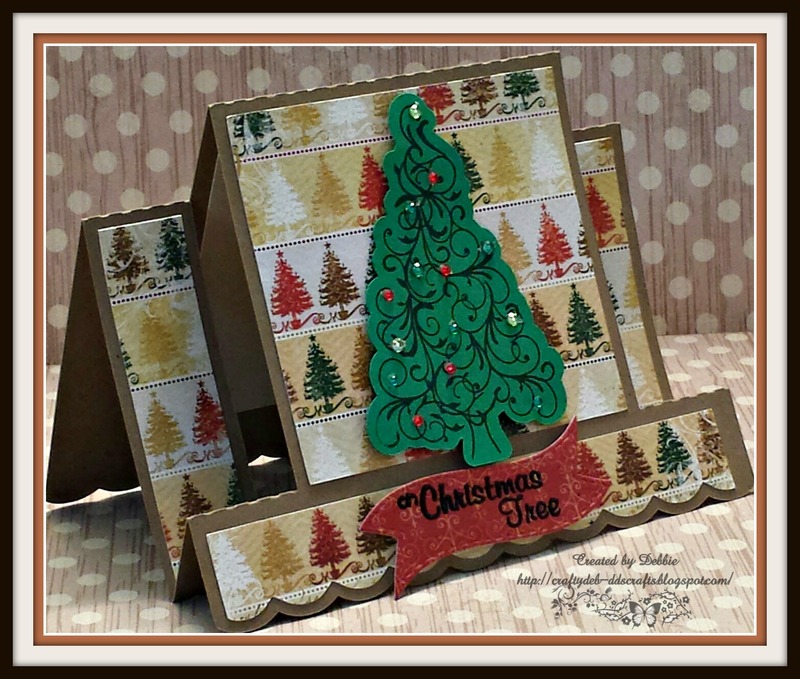 Love the papers and Christmas Wishes is one of my favs too! These are beautiful!!! 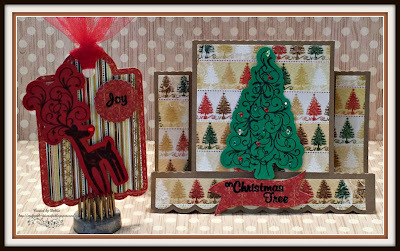 This is one of my all time favorite stamp sets!! 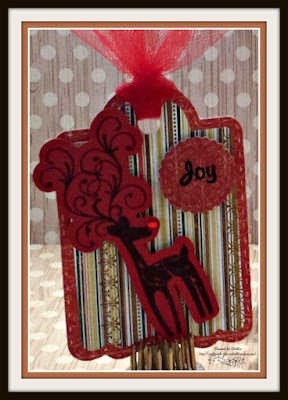 Beautiful card and fabulous tag Debbie! Fantastic job on your projects:) Congrats on your GD spot at JB! 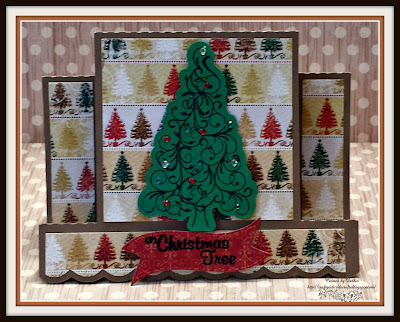 Beautiful job on your Christmas card and tag. both the card and tag are gorgeous!!!!! Beautiful projects! Those stamps are still on my favorite list - timeless! !